That little tab on the rear pocket of your Levi's jeans is now the subject of a lawsuit. Levi Strauss & Co on Friday sued the French luxury house Kenzo, accusing the unit of LVMH of trademark infringement for putting tabs on its pants pockets, including in a new clothing line featuring singer Britney Spears. The complaint filed with the U.S. District Court in San Francisco, where Levi is based, said Kenzo's activities threaten to cause Levi to lose sales and suffer "incalculable and irreparable damage" to its goodwill, and confuse shoppers. Kenzo did not immediately respond to requests for comment after business hours. A lawyer for the Paris-based company could not immediately be located. 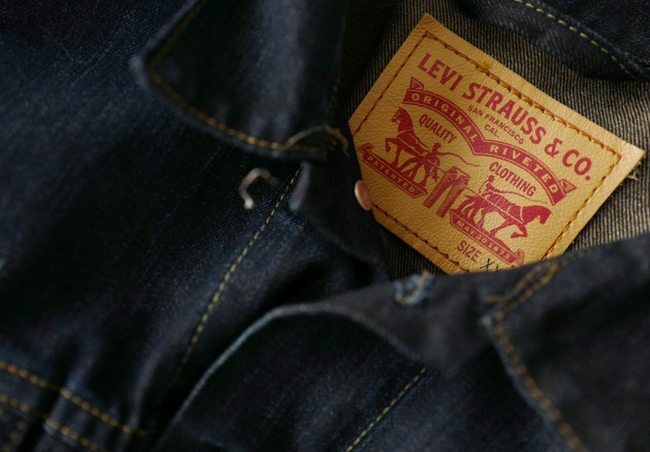 Levi said it has put distinctive tabs bearing its name, in the form of folded cloth ribbons, in the seams of its pants pockets since 1936, to provide "sight identification" for its products. It said Kenzo has not complied with its cease-and-desist letters to stop selling its own clothing bearing similar tabs, including in its "Kenzo presents Britney Spears-La Collection Memento No. 2" line launched last month. The complaint quoted Leo Christopher Lucier, Levi's national sales manager in 1936, as having said "no other maker of overalls can have any other purpose in putting a coloured tab on an outside patch pocket, unless for the express and sole purpose of copying our mark, and confusing the customer." Levi is seeking to recoup lost profits, compensatory and punitive damages, and halt further infringements. The case is Levi Strauss & Co v Kenzo Paris USA LLC et al, U.S. District Court, Northern District of California, No. 18-02106.